A pergola can significantly enhance the visual appeal of your yard while providing you and your family extra options for lounging, dining, or entertaining friends. While pre-fabricated designs are great, sometimes a custom design can be even better, as we see below. Let’s face it—everybody is a little different. If you have looked at several pre-made pergola designs and can’t quite find one that appeals to you or suits your yard’s landscape, worry not! A custom design is made according to your preferences, allowing you to add a touch of personality to your yard. Whether you are stylish, artistic or even quirky, this gives you the chance to create a unique structure that is ultimately a reflection of you. Pre-set designs do not take into account unique conditions in a given yard, such as trees or other structures that can block sunlight. The position and size of the main house is also important, especially if the pergola is to be attached next to it. Custom designs provide greater leeway to accommodate these factors for the best possible outdoor experience at your home. Property analysts have already established that a pergola enhances the value of your home by up to 20 percent. Having unique and funky custom features can boost this even further in case you decide to sell your property at some point in the future. Are you anxious of peeping Toms in the neighbourhood? With a custom design, you can add screens or extra latticework on one or more sides of the pergola for your peace of mind. Furthermore, the freedom to determine its position, dimensions, and general shape allows you to address issues of privacy to a greater extent. Custom pergolas give you the freedom to decide how much sun you want to let through. For instance, you can choose to widen or shorten the spaces between the overhead latticework. In addition, you can use alternating opaque and polycarbonate roofing to regulate the amount of sun and light to your preference. 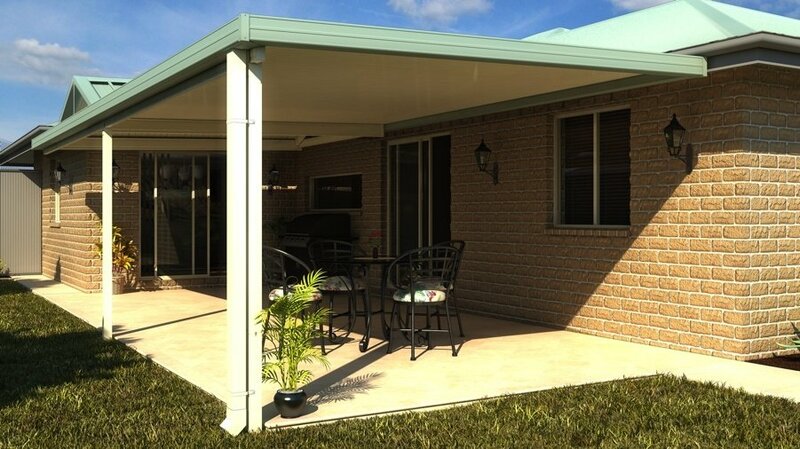 If you are thinking of extending your living space outdoors, pergolas are the perfect option. 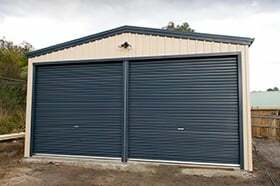 Call us on 1300 737 910 or enquire here to discuss the available designs; if they do not suit your needs, we can provide custom solutions.